Fashion World, as advertised on TV, specialises in offering flattering clothing and lingerie to help customers keep up with the latest trends that best suit them. 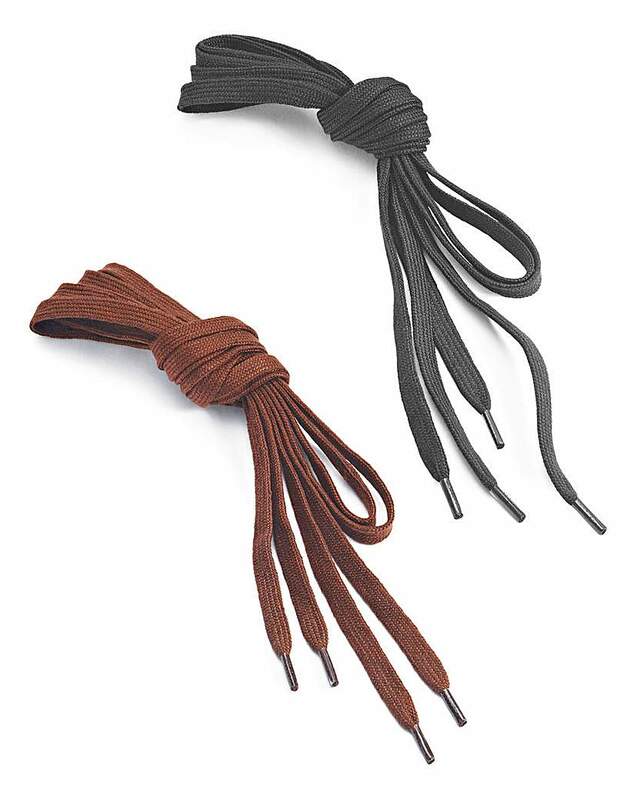 140cm Flat Laces from Shoe String, suitable for a wide range of boot styles. This Aristen T-shirt from 26 Million is a cool update to the classic design and still packs the punch. Wear with joggers or jeans and an edgy pair of trainers. This 26million crew-neck T-shirt provides an on-trend option to updating your everyday basics. With the gold badge branding and quality fabric you will never have this off! Wear with a casual pair of jeans and trendy trainers for that stylish look. 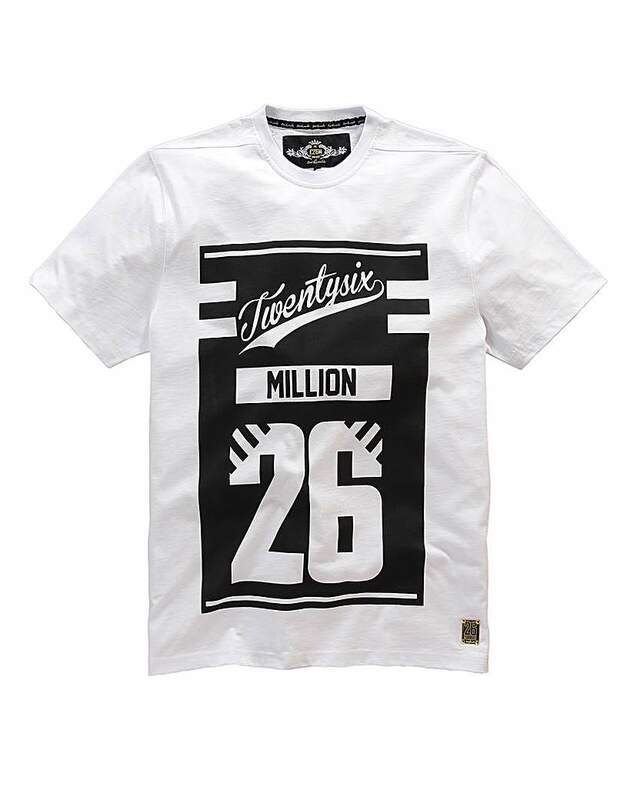 Update your wardrobe with this Julist T-Shirt from 26 Million. With its big, bold print, team with any casual wear and look on-trend this season. 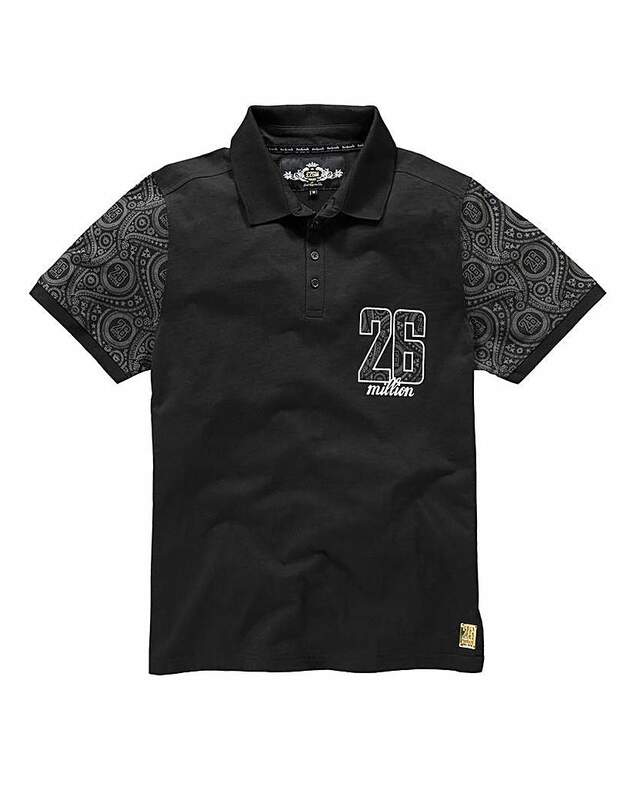 This Meris Polo from 26 Million has a comfortable yet on-trend look. With its printed sleeves, it's the perfect choice for any casual outing. Buy this Spected Vest from 26 Million and add a different touch to your wardrobe. With design elements, this is one must-have vest. 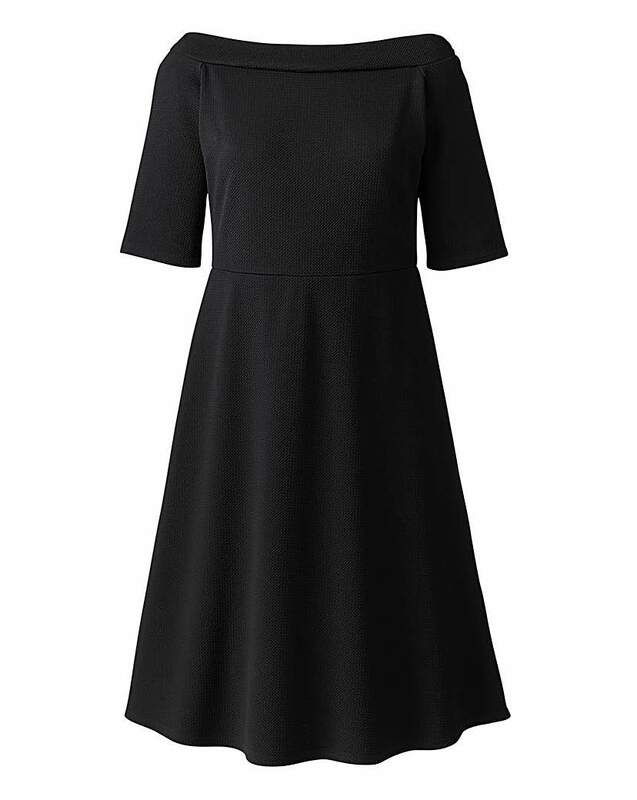 Two-in-one dress featuring jersey stretch skirt and layered, texured top with elbow-length sleeves. Creates a flattering silhouette. Our versatile 2-in-1 crew-neck jumper is detailed with a mock-mandarin collar blouse. Crafted in a soft knit, it has been designed to be great for any occasion. This fine-knit striped jumper comes with a separate camisole. 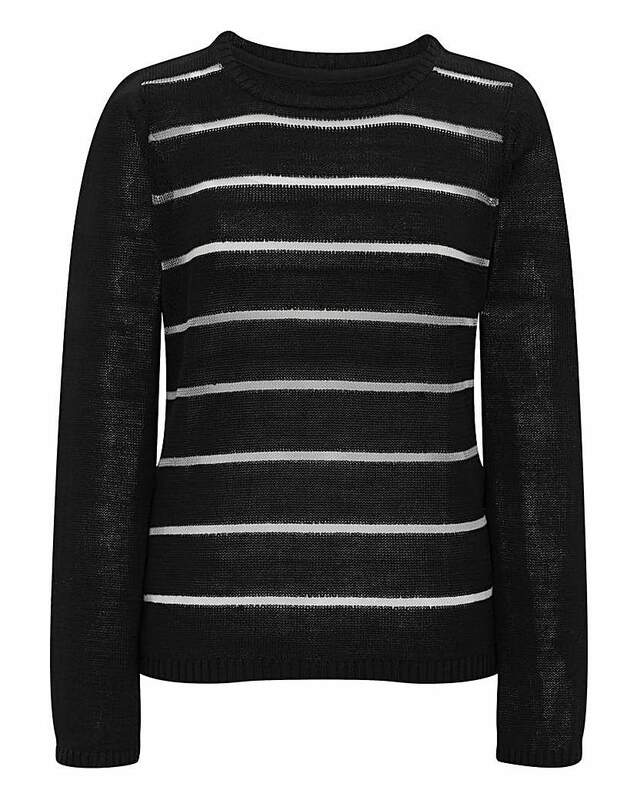 Its sheer striped design make it a statement jumper for any occasion. The jumper has a dropped hem at the back to flatter. These Body Star Cotton Rich Leggings come with a flattering three-quarter leg and an elasticated waist. In an all-over print, they bring a touch of fun to your workout. In stretch weave. Adjustable drawcord to wide waistband. 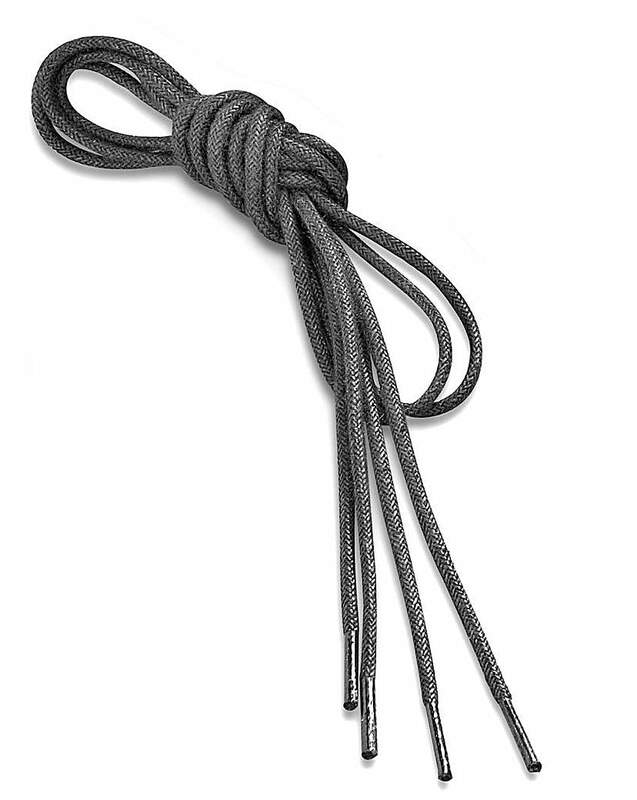 Hidden drawstring with toggle to leg. Pleat detail to knees. Pockets to front. 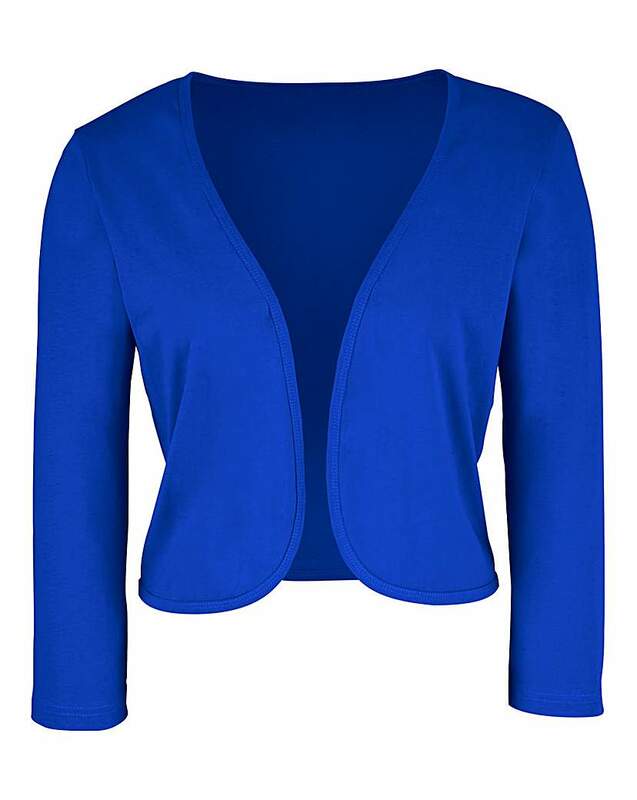 A wardrobe staple, this ¾ sleeve shrug is made to flatter your arms. 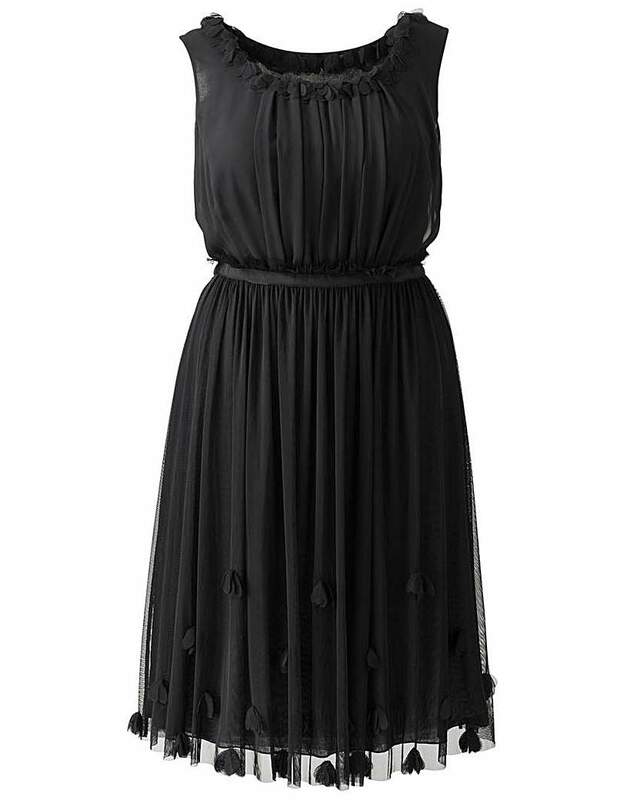 It will sit over any dress and give you a nipped-in waist and smooth neckline. A great cover-up for any outfit and any occasion. 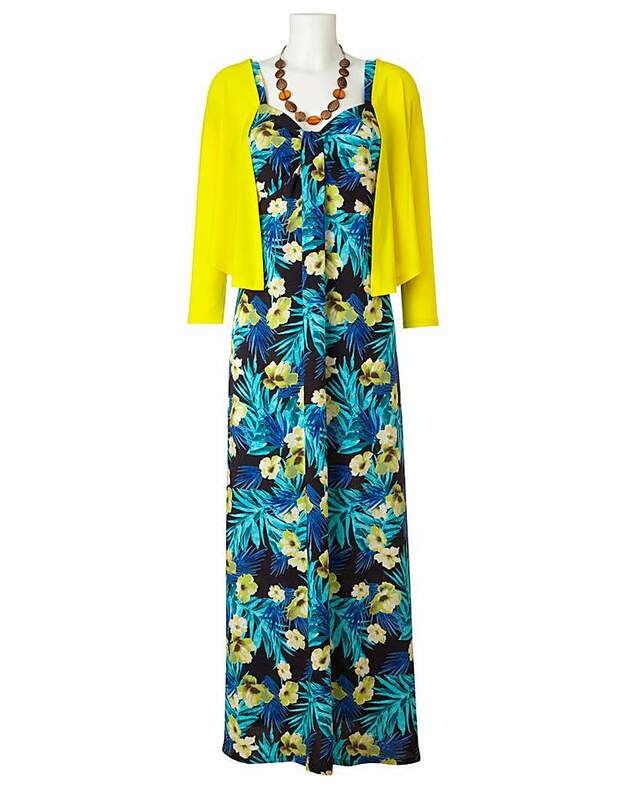 Fantastic value 3-piece set comprising of flattering shape print dress with adjustable straps in a soft viscose woven fabric, co-ordinating jersey shrug which can be worn tied or loose, and a necklace. Fine round 100% waxed polished cotton laces. These thin, round wax laces look both smart and elegant and are ideal for dress shoes and high fashion footwear. No wardrobe is complete without the classic denim jacket. 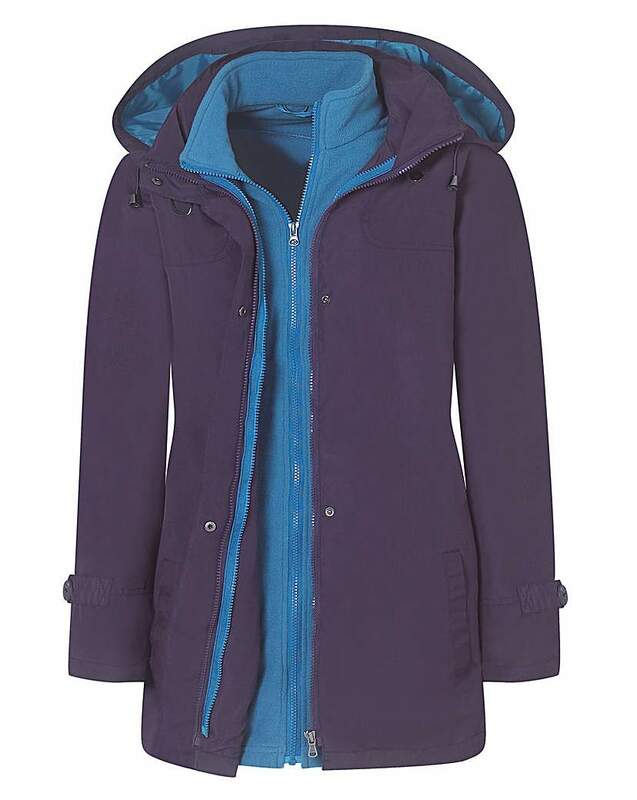 Get your clothes collection up to scratch and embrace the denim trend with this short jacket. With buttoned breast pockets to the front, you can throw this over any look.